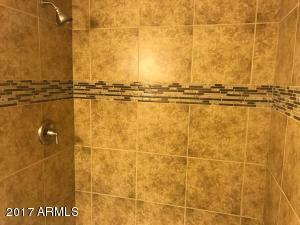 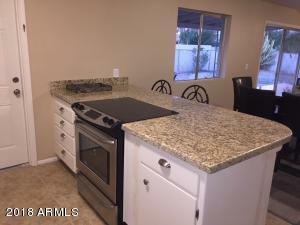 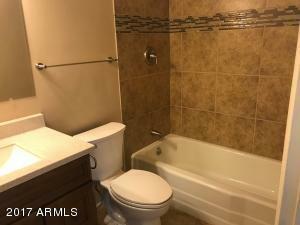 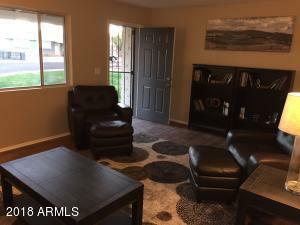 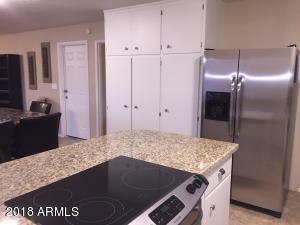 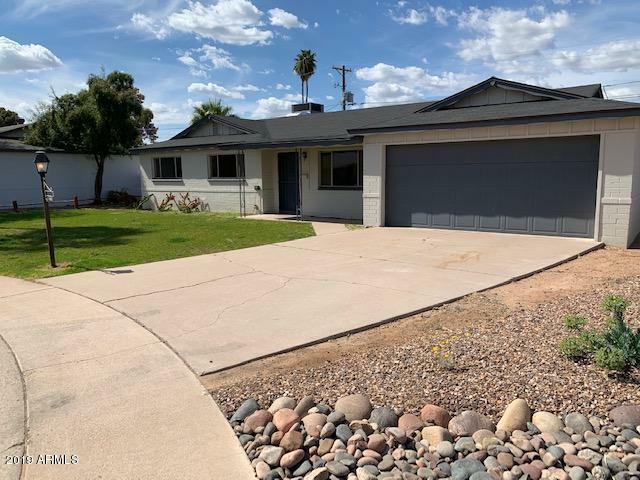 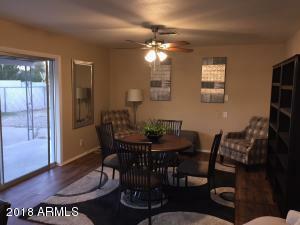 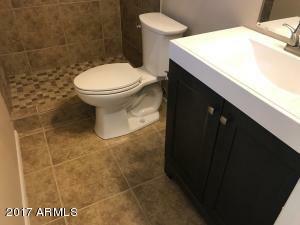 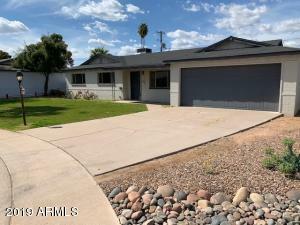 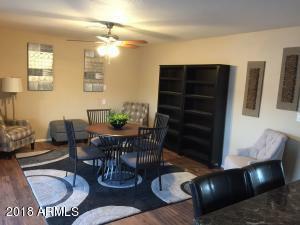 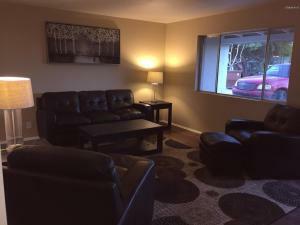 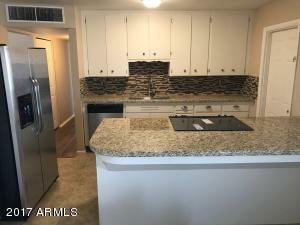 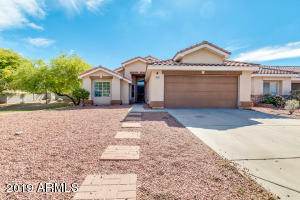 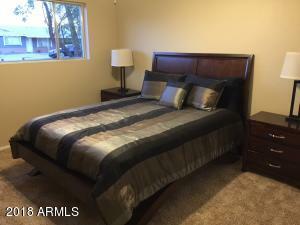 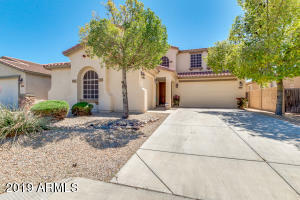 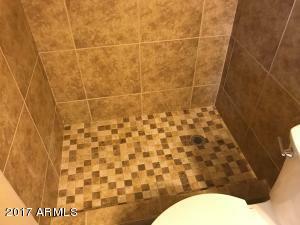 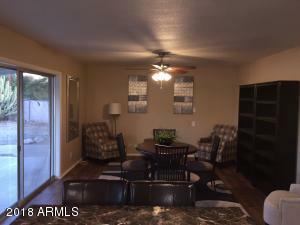 Nice 3 bedroom 2 bath home with 2 car garage in Scottsdale, Beautifully renovated including new bathrooms, granite countertops and new stainless steel appliances, new tile, carpet and fresh paint inside and out PLUS... 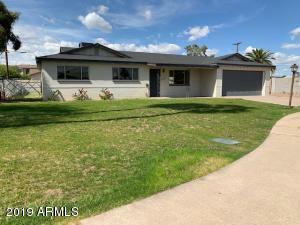 The front yard is being landscaped with new sprinkler system and beautiful green sod grass. 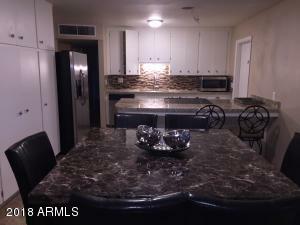 Laundry Room located on patio area. 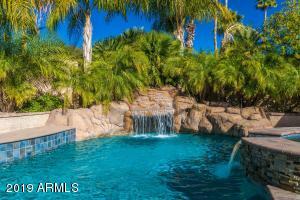 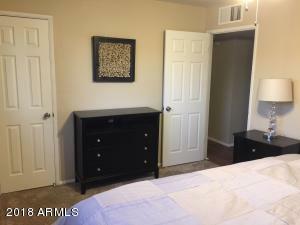 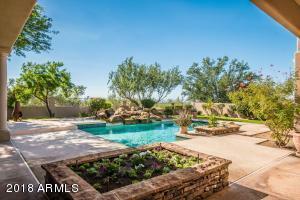 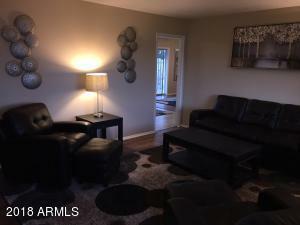 A perfect home for anyone looking to live in this great area of South Scottsdale. 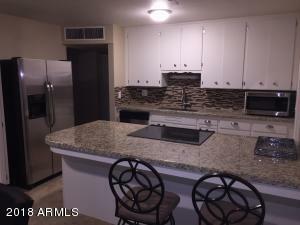 Convenient to all that Scottsdale and Tempe has to offer. 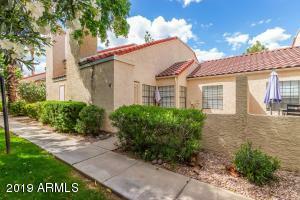 South on Scottsdale, East on Bellview, South on 74th St, East on Moreland to home on the left.